When I was thirteen years old, I remember getting my first Apple //e computer. It wasn’t long thereafter that I realized I wasn’t going to be a programmer. My copies of Assembly Language was “Greek to me,” and learning how to write BASIC didn’t grab me. But, I had high hopes. After all, learning from a book how to program, all by myself, didn’t seem that impossible. 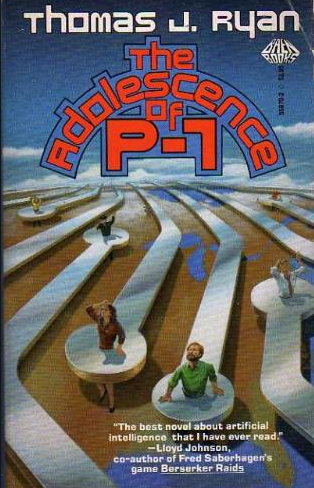 Probably, because I’d read The Adolescence of P1, one of my favorite sci-fi books at the time. The protagonist, the creator of P1, is a college student who teaches himself how to program after reading a few books, his work giving rise to a self-aware artificial intelligence, a computer program. ANNOUNCEMENT! Sign up for a FREE, NO-COST Creative Coding through Games and Apps (CCGA) Professional Learning session being held at TCEA in Austin, Tx on December 2, 2016! First 35 get in free! Earlier this year, I had the chance to chat with Susan Reeves (ESC-20) about the power of coding. For the last two days, and some time before that in preparation, I’ve been exploring Creative Coding through Games and Apps (CCGA) and TouchDevelop.com. If you’re not familiar with these powerful tools, be sure to read on. For the last two days, I’ve been engrossed in learning to program…and, experiencing success. This is a milestone achievement for me (thanks, TCEA!). I honestly believe that if I’d had access to TouchDevelop.com when younger, my results would have been vastly different. What’s even more exciting is that Touch Develop comes with the rich CCGA curriculum, available in OneNote, PDF/Docx formats, which make it easy to manage and work with. One point to keep in mind about TouchDevelop is that it is a way to code that works via the Web, enabling students on their device of choice–Chromebook, iPad, Windows, Mac, GNU/Linux–to view interactive tutorials that result in working games and apps that work on mobile devices like smartphones. This is tremendous! 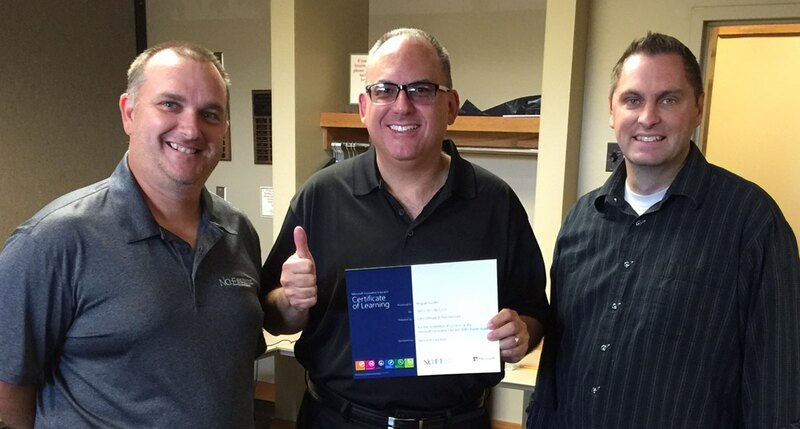 From Left to Right: Gary Gillespie, Miguel Guhlin, Paul Reynolds. Gary and Paul served as session facilitators, doing a fantastic job. I recorded interviews with both of them and will be publishing them in the future. The end result of this that I’ve earned the following badge and hope to soon help other folks who thought they could never program get started! As the badge points out, it is a journey!